If you're wondering what happened to my DivGro Pulse article for February, the short answer is I never got around to writing one! Things were just too crazy at work with deadlines looming. My preferred time to write the monthly pulse article is mid-month so you can see I'm already quite late with the March edition. These pulse articles are strategy focused and help me to identify undervalued stocks suitable for further investment. Additionally, if any of the stocks in my portfolio perform poorly, I want to know about it so I can take appropriate action. The rate of dividend increases is slowing down. This week, only four companies on my watch list decided to increase their dividends, including one of my DivGro holdings. 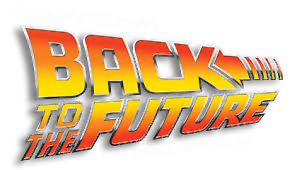 I love movies about time travel and Back To The Future is one of my all time favorites. Sometimes I wonder what it would be like if I found myself back in the past with my present knowledge. Or, if I could travel into the future, what information would I look for to bring back to the present day? In this article, I "travel" back to 09/09/09 when I bought 3 dividend growth stocks for my wife's IRA. 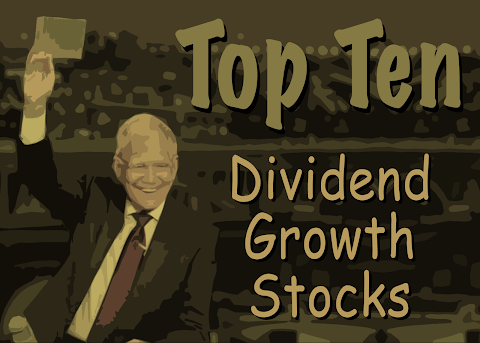 I look at the performance of these stocks over 7.5 years of ownership and explain why I decided to keep them now that I'm managing my wife's IRA's as part of DivGro, my portfolio of dividend growth stocks. This week, nine companies on my watch list announced dividend increases, including one of my DivGro holdings. To introduce variation, I use different screens to trim the list of more than 800 stocks. This month I used screens favoring established dividend payers with positive earnings growth. This month, four stocks earned 7-star ratings, while the remaining six stocks earned 6-star ratings. I consider stocks rated 5-stars or better worthy of further analysis. 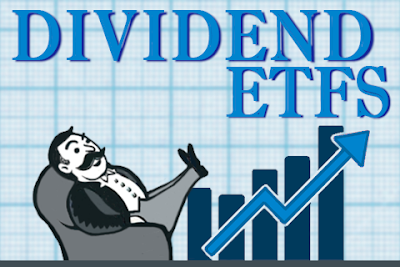 I like monitoring dividend increases for stocks on my watch list of dividend growth stocks to identify candidates for further analysis. 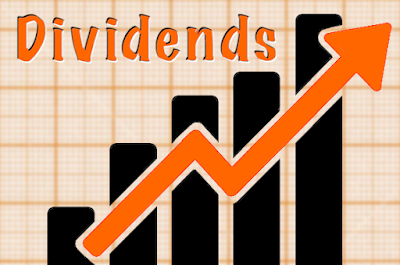 Recently, nine companies on my watch list declared dividend increases. In this period, none of my DivGro's holdings announced dividend increases. February was one of those really busy months. With looming deadlines at work, I found it quite challenging to keep DivGro up to date. I have several articles in the works and I'll try to get them posted as soon as possible. Despite the "busyness", I managed to get a lot of DivGro business done! First, I transferred my wife's traditional and Roth IRA's to FolioInvesting, where I'll be managing our IRA's using DivGro's strategy of dividend growth investing. The account transfers were easier than expected, though I had to spend some time to assess the account holdings. In the end, I retained only four positions and I'll be reporting on those in due course. In February I received dividend income of $736, an increase of 57% over the amount received in February 2016. Additionally, I recognized past dividend income of $733 from my wife's traditional IRA, which I'm now managing as part of DivGro. Projected annual dividend income (PADI) increased to $12,728, a year over year increase of 47%. 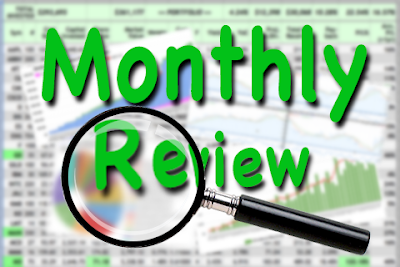 I report on my options trading activity monthly, usually after options expiration Friday. Doing so allows me to report on expired or assigned options. 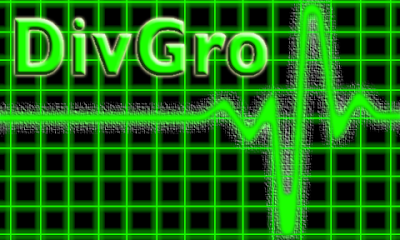 I also report new options trades and provide a running tally of DivGro's options income to date. Options trading is a sideline activity for DivGro. My goal is to boost dividend income with options income. I mainly sell covered calls, which is a way of leveraging my existing portfolio to generate more income. Occasionally, though, I'll sell put contracts and so set the price I'm willing to pay for stocks I want to buy. This week, 10 companies on my watch list announced dividend increases, including one of the stocks I own. Companies that regularly increase dividends show confidence in their future earnings growth potential. This week, 28 companies on my watch list announced dividend increases, including one of the stocks I own.